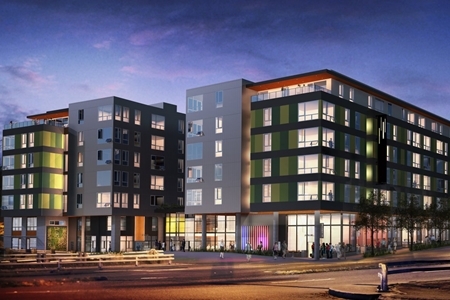 SAFE is selected to provide electrical design and engineering services for this new mixed-use facility, being constructed in the vibrant University District. The development will feature 208 market-rate dwelling units, more than 3,600 square feet of retail space, and is being developed by Vulcan. SAFE services include extensive pre-construction planning and clash detection with all MEP trades and systems.